VDOT calculator | Run S.M.A.R.T. 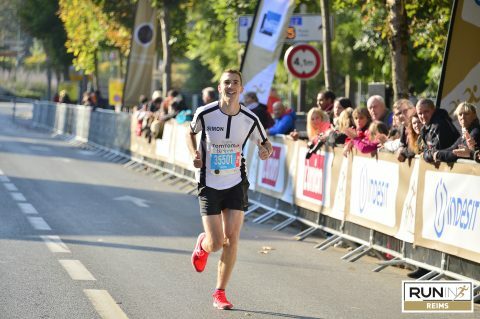 We received a testimonial from a great local runner in France. We were excited to learn how the VDOT Calculator helped him achieve a time in the marathon he never imagined he could run. Simon has granted us permission to share his kind note. We’re excited to see this young runner continue to progress as gains more and more experience. My name is Simon and I’m a 26-year old french runner who lives near Paris. I began to run 3-years ago. My first race was a 10km in 48-minutes and I told my girlfriend that I never will run a marathon. Chicago Marathon organizers are expecting a high of 75 degrees this Sunday. Ideal marathon temps are generally in the mid-to-high 40’s fahrenheit, so it’s important to adjust your pace early to avoid a major meltdown (vicious pun intended) 😉 in the second half. In the example pictured above, someone shooting for a 3:49 marathon would typically average 8:44 per mile. 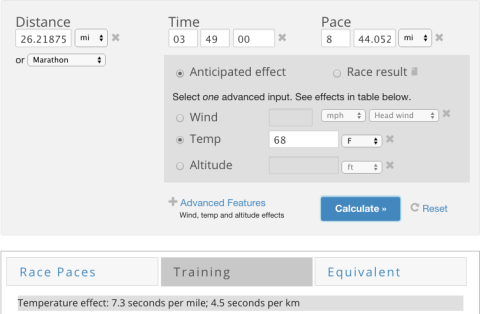 To avoid running a harder effort than you’re trained for in warmer conditions, if you click advanced features on the VDOT Calculator and add in an anticipated temp of 68 degrees (assuming mid-race conditions), the equivalent effort in those temps is about 7 seconds slower or 8:51 per mile. Over a 26.2 mile race that type of discrepancy in your pacing can make the difference between hitting the wall and losing lots of time in the last 8-10 miles and staying relatively steady throughout. It’s hot out! 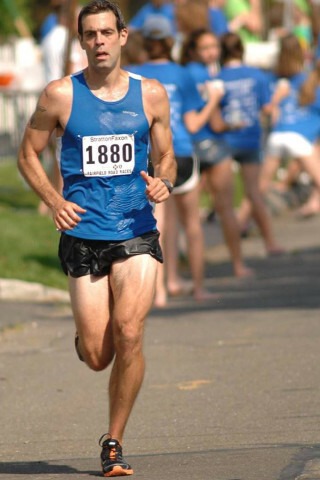 As runners we dread the heat and humidity, especially when it hinders our performance. Fortunately, Dr. Jack Daniels’ formulas for temperature adjustment can now be utilized in our VDOT O2 Running Calculator app. No longer should runners be overtraining in the heat or be frustrated by not hitting their goal splits! Our VDOT Calculator has gone mobile! If you have an Android phone you can now download our FREE app in the Google Play store. Expect the iPhone version in the App Store sometime in early March. Jack testing athletes in Tahoe in preparation for the 1968 Olympics in Mexico City. We’re counting down to the first release of the VDOT Running Calculator on Android and want to recognize how it evolved into our upcoming mobile technology. It all began with testing done on athletes in the 60’s that helped produce the world renown VDOT formulas. Today, thousands of runners across the world have utilized this research to become faster/stronger runners.